famous moose that many children will know is the moose from the book If You Give a Moose a Muffin by Laura Numeroff. The following preschool activities allow young children to make moose crafts while learning about this majestic creature. Making moose muffins is a fun and tasty way to supplement reading this great book. Preparation: Prepare the healthy muffins in advance. For the healthiest muffins, use whole grain flours in place of all-purpose or white. 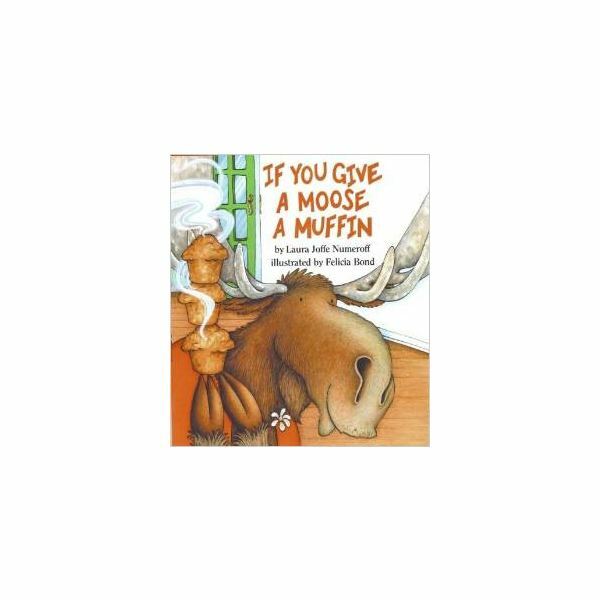 Read If You Give a Moose a Muffin aloud to the class. Give each preschooler a healthy muffin, some blackberry jam, two pretzel sticks, a maraschino cherry, and two raisins. Instruct the children to spread jam on top of their muffins. Show the preschoolers how to insert the pretzel sticks into the top of the muffin for antlers. 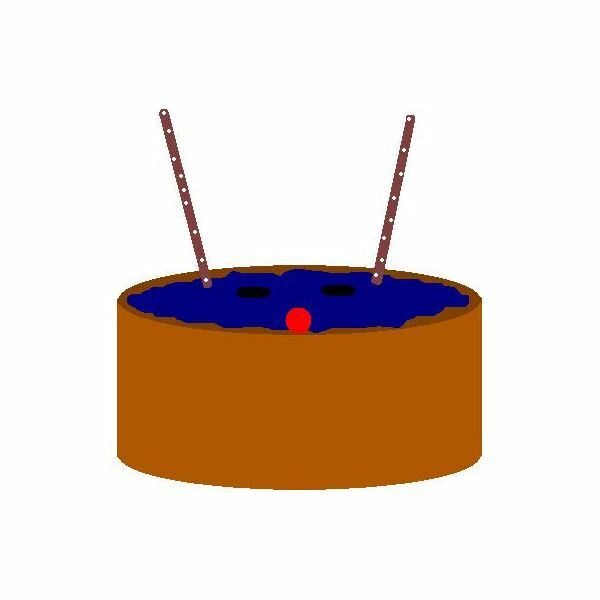 Arrange the raisins as eyes and the cherry as a nose on top of the muffin. Moose muffins make a great treat for snack time. Always remember to check with parents for food allergies or other dietary restrictions before using any food activity in the classroom. Making moose with handprints is a fun and simple craft for preschoolers. Preparation: The handprint antlers may optionally be prepared prior to the activity. Instructions: Give each child a sheet of construction paper. Trace both hands on the paper with a crayon. Help the children cut out their hand prints with the safety scissors. Attach the handprints to the top of the paper plate with the glue stick. Allow the preschoolers to color a moose face on the front of the paper plate with crayons. These paper bag moose puppets are a simple art activity that can be used in creative play. Preparation: The handprint antlers may again be prepared prior to the activity. Instructions: Help each child trace their hands on a piece of construction paper. Cut out the handprints. Attach the handprints to the bottom of the paper bag to form antlers. 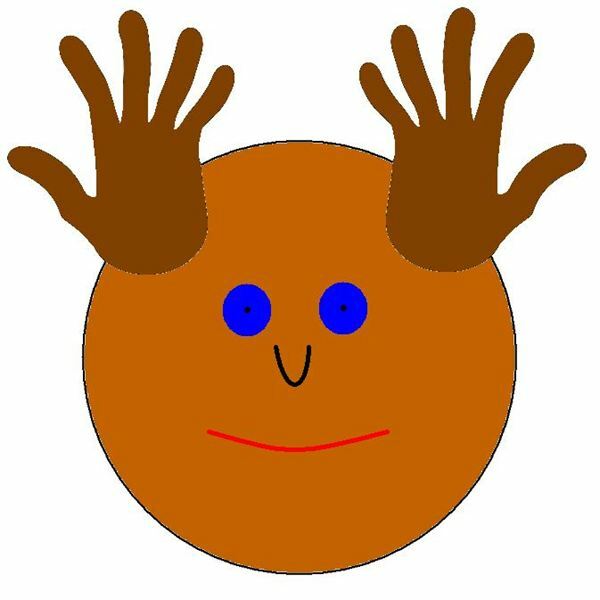 Allow the preschoolers to color a moose face on the bottom and side of the paper bag. When dried, insert a hand into the paper bag to use the puppet. Preschoolers will love using these moose bookmarks in their favorite books. 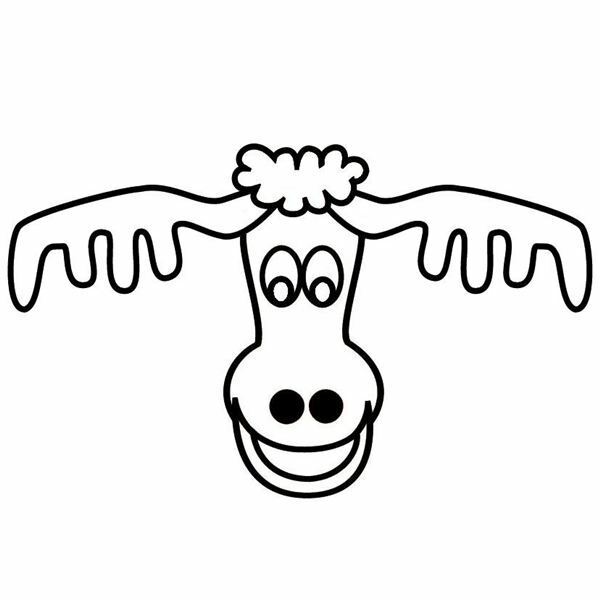 Preparation: Print out and copy enough moose printables onto the white paper for each student in the class. Cut out the outline of the moose printables. Cut the poster board into bookmark-sized rectangles. Give each preschooler a moose printable and a poster board rectangle. 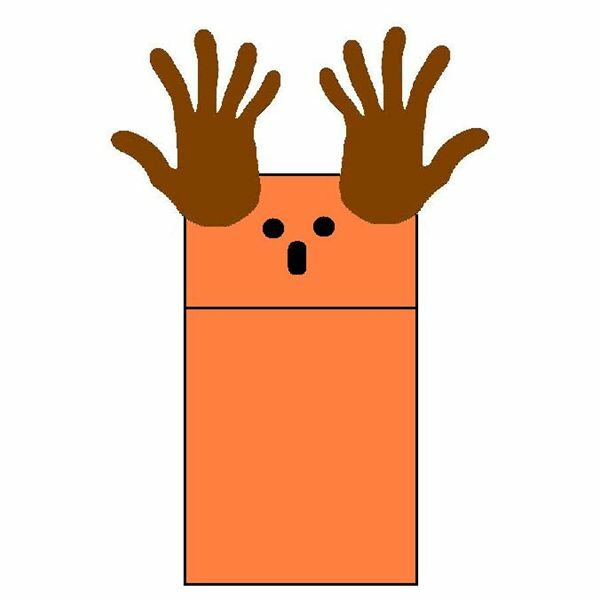 Allow the students to color their moose and rectangles. Glue the moose printable to the top of the bookmark. Allow to dry completely before placing in a book. The moose is a large animal with prominent antlers. Young children will love learning about this animal with these fun preschool activities for a moose.